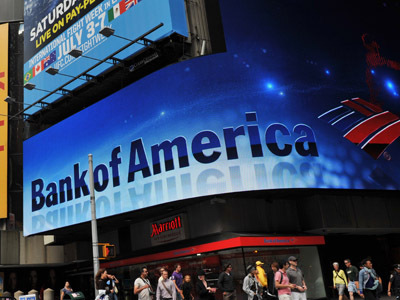 US major banks such as JP Morgan Chase, Citibank Group and Bank of America spawned more than 10,000 subsidiaries in the past 22 years, using legal structures to reduce taxes and avoid tighter regulation, a Federal Reserve study revealed. ­JP Morgan Chase, the largest US lender, has 3,391, as it extended, followed by Goldman Sachs, Morgan Stanley and Bank of America Corp. with more than 2,000 each, according to the study. The assets of the largest lenders have since tripled to $15 trillion since 1999, when the Depression-era Glass-Steagall Act separating investment and commercial banking was abolished. As banks got bigger, their structure become more complicated making it difficult to mange and control, the report concluded. For example, Morgan Stanley and Goldman Sachs, which focus on investment banking, have thousands of subsidiaries which provide commercial and consumer loans. Both institutions changed their legal status to bank holding companies during the financial crisis in 2008 to get access to Fed bailout funds. Earlier this month the world’s major banks submitted so-called “living wills” – plans for quick liquidation in an emergency without hurting the nation’s economy. 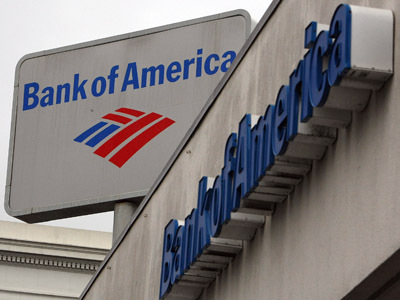 Banking majors are required to give the government the tools to wind them down in a case of a failure under provisions of the Dodd-Frank financial reform law designed to end the practice of bailing out “too big to fail” banks by the state.